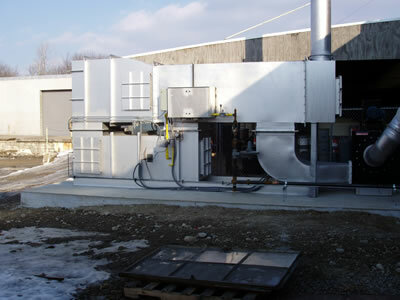 Cire Technologies, Inc. is the source for all your web drying, curing, heat treating and VOC abatement needs. 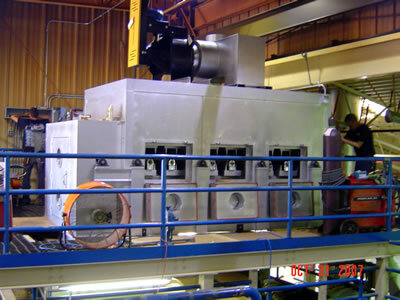 We also offer custom designed batch ovens for difficult applications. With over thirty years of experience, we ensure that your dryer, oven and oxidation installations are properly matched to your process needs. Our expertise will provide you with the most cost effective solution you can buy. 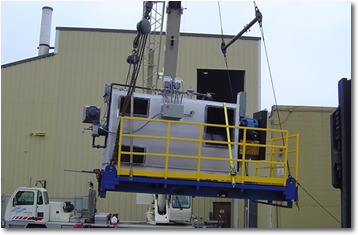 All equipment and services supplied by Cire Technologies are custom developed to your specific application. We take great pride in our customer service and in delivering your project on time and within budget. Stress simplicity of design - We believe in the KISS principle, Keep It Simple Stupid, because we don't like to spend your money wastefully and believe in delivering the easiest system to use, that does the required job, period. Work in close collaboration with the customer - Because only close collaboration between you the customer, who knows your end product best, and our expertise in drying, curing, heat treating and oxidizing equipment, will yield the best solution to fit your needs. To take a little more time to ask the right questions at the beginning of the project will make sure your get the best system you need and want. Use creativity and innovation where it best serves the project - We like to bring our creativity and innovation to projects where it will greatly benefit your bottom line. Where there is no need to reinvent a process system to produce your product we will not waste your time and money. 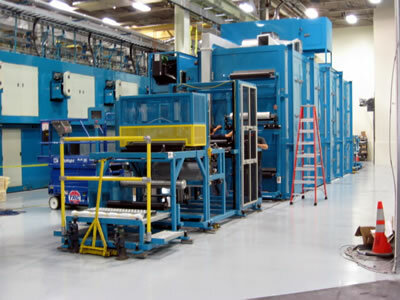 But where we believe we can utilize our creativity and innovation to improve your process, lower your operating costs or improve the product produced we will work closely with your to bring the improvements to fruition.